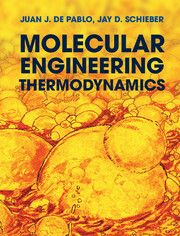 An understanding of statistical thermodynamic molecular theory is fundamental to the appreciation of molecular solutions. 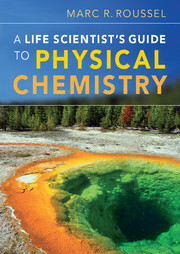 This complex subject has been simplified by the authors with down-to-earth presentations of molecular theory. 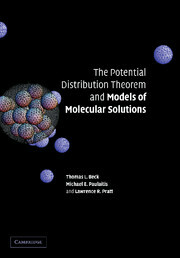 Using the potential distribution theorem (PDT) as the basis, the text provides a discussion of practical theories in conjunction with simulation results. 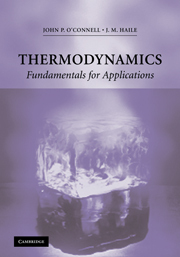 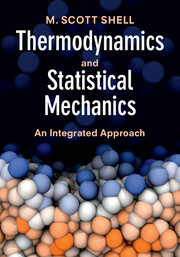 The authors discuss the field in a concise and simple manner, illustrating the text with useful models of solution thermodynamics and numerous exercises. 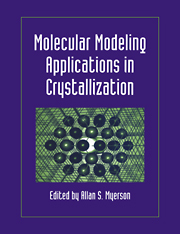 Modern quasi-chemical theories that permit statistical thermodynamic properties to be studied on the basis of electronic structure calculations are given extended development, as is the testing of those theoretical results with ab initio molecular dynamics simulations. 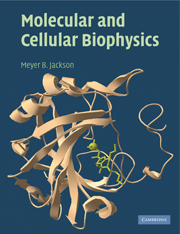 The book is intended for students taking up research problems of molecular science in chemistry, chemical engineering, biochemistry, pharmaceutical chemistry, nanotechnology and biotechnology.